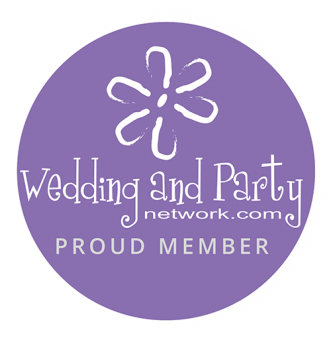 Periwinkle Weddings & Events has a been in business for more than 32 years, proudly serving Cary, Illinois and the surrounding areas. When you choose us as your provider for wedding and personal flowers, we bring more than just knowledge of the industry. Our strong work ethic and patience ensures your day is everything you've envisioned and more. Our wedding consultants work closely with you to discuss your preferred styles and taste in flowers. Call us today at (847) 516-9888 for a free wedding consultation. Your wedding day is a time to unleash the love and passion couples feel for each other. We help you showcase that love with exquisite centerpieces and gorgeous bridal bouquets. We are happy to handle your floral needs all year round! Whether it be for birthdays, Valentine's Day or Mother's Day, we can help! We look forward to delivering flowers to your loved ones.